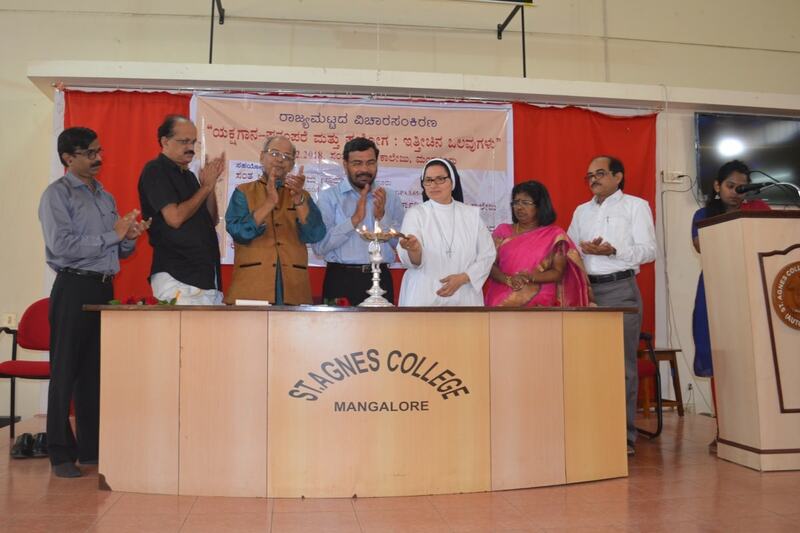 Kannada has been the second language in the curriculum since 1921, the year of inception of St. Agnes College. The department has etched for itself a place of pride with the contributions of both faculty and students. 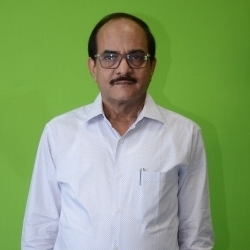 The renowned poet and writer Kadengodlu Shankar Bhat who was a staff member for some time brought name and fame to the department. Prof. Gopalkrishna Paleppady too earned fame as a writer even as he was getting rooted as a teacher. The students are given opportunities to improve their knowledge and skills in Kannada through literary assignments, additional reading and participation in discussions. They are given opportunities to participate in inter-collegiate competitions. It is heartening to note that though Mangalore is a multi-lingual area, the students take interest in the study of Kannada. 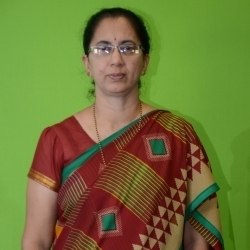 We take pride in the fact that Kannada is both an official and regional language of our area and our Endeavour has been to maintain a fine balance between the functional and literary aspects of the language.